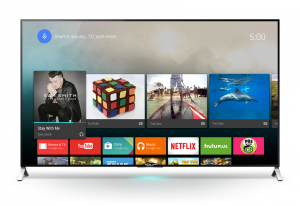 Google’s new television-optimised Android TV operating system will start to ship this spring in TVs manufactured by Sony, Sharp and TP Vision, which makes a range of Philips TVs. Announcing the roll-out to coincide with demos of various Android TV products at the Consumer Electronics Show in Las Vegas, Google said that a new games console based on Android TV and made by Razer, called Forge TV, will start shipping to consumers in February. It also said that Huawei is working on an Android TV streaming media player that will be ready later this year. Google claimed it is now working with all major television and TV device chipmakers, including ARM, Broadcom, Imagination Technologies, Intel, Marvell, MediaTek, MStar, Nvidia, Qualcomm, and STMicroelectronics. “When we launched Android with a single phone in 2008, we never imagined that we could connect over a billion people. And now, we’re working closely with an entire ecosystem of TV partners – hardware manufacturers, service providers, and chipmakers – to reimagine the living room,” said Hiroshi Lockheimer, Android’s vice-president, engineering. 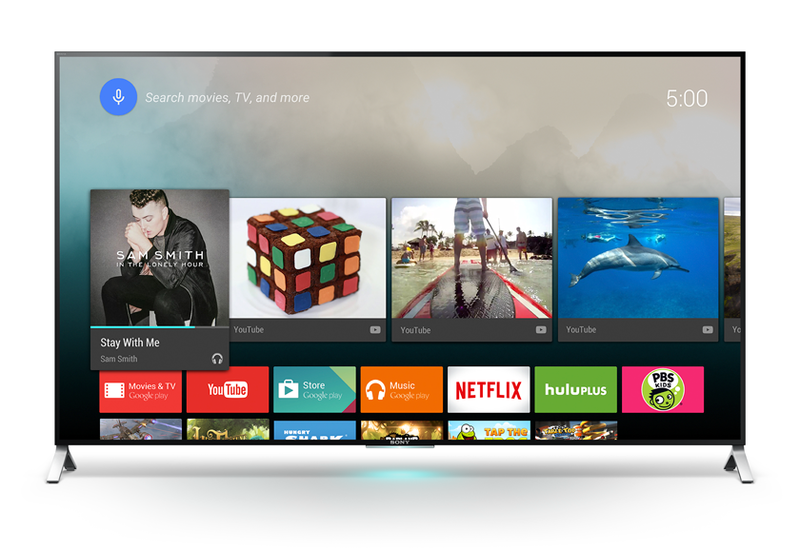 At the same time, Google said in an update aimed at developers that most previous generation Google TV devices “won’t support the new platform,” but claimed a small subset of Google TV devices will be updated to Android TV.